Book your vehicle service, repair or MOT test at JS Motors Oxford for friendly, honest and reliable service from certified, expert automotive technicians. Your local JS Motors branch at Kidlington is ideally located to serve Kidlington, Oxford and surrounding areas such as Yarnton, Begbroke, Bladon, Woodstock and Bletchingdon. We know that it’s not easy to find a trustworthy garage that provides quality work at a fair price. Here at JS Motors Oxford, we are an independent garage with an ongoing commitment to the highest levels of technical and customer service. When you bring your vehicle to JS Motors Oxford you can depend on our expertise to get the job done. With our comprehensive range of services, we can cater for all your vehicle maintenance needs. We look after all makes and models of vehicle. Our full range of services are available for all types of engine - petrol, diesel, electric or hybrid. Our workshop is equipped with modern, innovative diagnostic systems for quick and accurate trouble-shooting. Our automotive technicians work to high standards, use up to date technical information, techniques and tooling and adhere to industry best practice standards set by the Retail Motor Industry Federation (RMI). JS Motors Oxford was one of the first UK garages to become AA Certified. 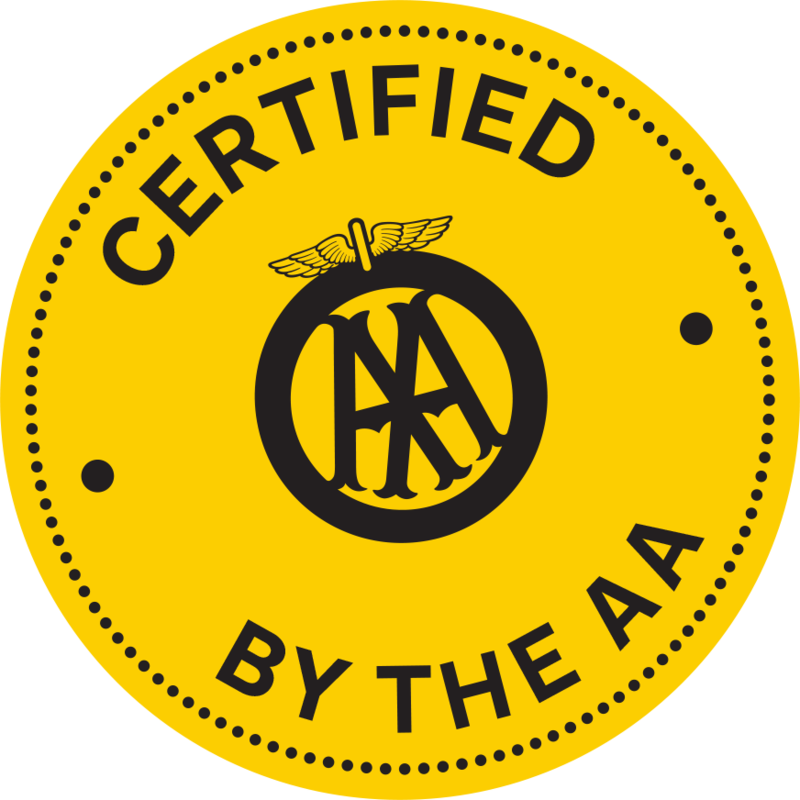 As an AA Certified garage, we pass an annual inspection carried out by the AA’s assessment team, as well as agreeing to its ‘Garage Promise’ which guarantees customer transparency, quality of work and customer confidence. The inspection assesses both the customer’s experience and the workshop’s practices, scrutinising all legal compliances and ensuring that the equipment and staff qualifications meet with the required standard. We were delighted to pass our March 2018 AA certification audit with a highly commendable 93% compliance. JS Motors have been offering a complete range of garage services including MOT testing, servicing and repairs since 1988. We have been serving customers in the Kidlington area for many years and have an ongoing commitment to provide quality service at competitive rates. Above all, we support local people and businesses. We know you depend on your car, so we try to keep you on the road. To book your vehicle or request a quote contact Eugene and the team on 01865 841627 or email enquiries@jsmotorsoxford.co.uk. JS Motors Oxford is an independent garage and MOT vehicle testing station authorised by the DVSA. Our expert technicians are all fully trained professionals and have access to the latest tools and diagnostic equipment. You can pay by debit or credit card, by cheque and by BACS.